SEGfL is pleased to be involved in a pilot to connect up rural primary schools who are still on poor broadband connectivity. 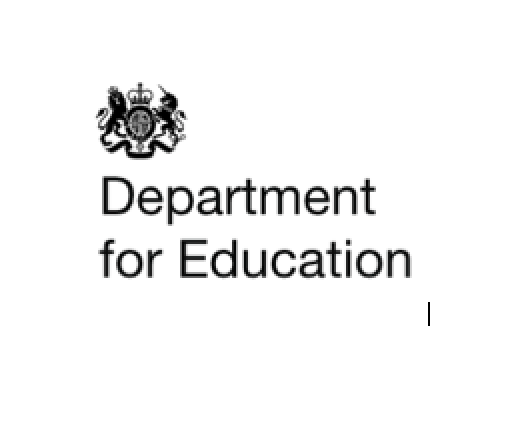 DCMS are running the pilot along with the DfE, with the aim to connect up 100 schools nationally by March. It is part of the Government’s wider Local Full Fibre Networks (LFFN) programme. Eligible schools have been given the chance to upgrade their current provision to a gigabit capable fibre connection with the new install costs covered by the £3 million pilot programme. The schools will then act as a ‘hub’ to the local community, allowing them to take advantage of the new fibre that has been laid. Currently eight schools in SEGfL have taken advantage of the offer. The new fibre connections will allow these schools to embrace new technologies and develop their ICT usage without any bandwidth restrictions- something that is currently limiting them.